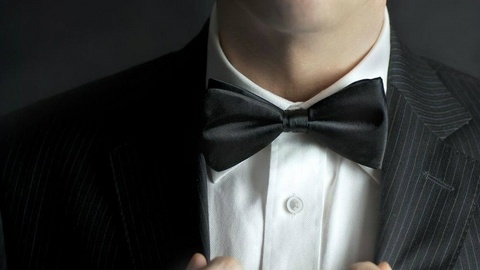 Modern life has created a ton of etiquette dilemmas that never existed before. 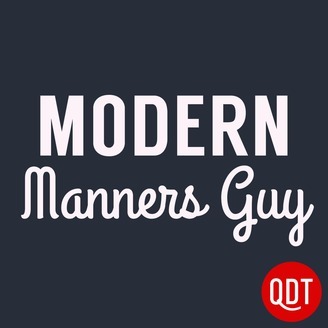 But thanks to Modern Manners Guy, you can navigate the minefield of 21st century life with class and poise. Whether you want to get ahead at work, improve your relationships, or use the right fork, Richie Frieman's savvy tips will help you live a more polite, successful life. Check out Richie's book, "Reply All...And Other Ways to Tank Your Career" to learn the secrets of getting ahead at work...or get left behind. Financial planner Jerrid Sebesta walked away from his job as a TV meteorologist without a new one lined up. To do this, he knew he had to have his financial life in order.